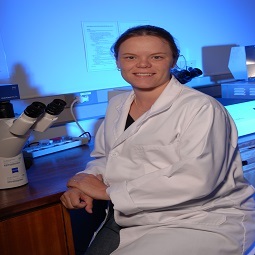 The CSIR, in collaboration with the University of Pretoria, is working on developing a feasible prototype diagnostic devices to supplement existing technologies for tuberculosis (TB) diagnosis where they fall short, namely in the rapid detection of extra-pulmonary TB, TB in HIV co-infected patients and possibly paediatric TB. 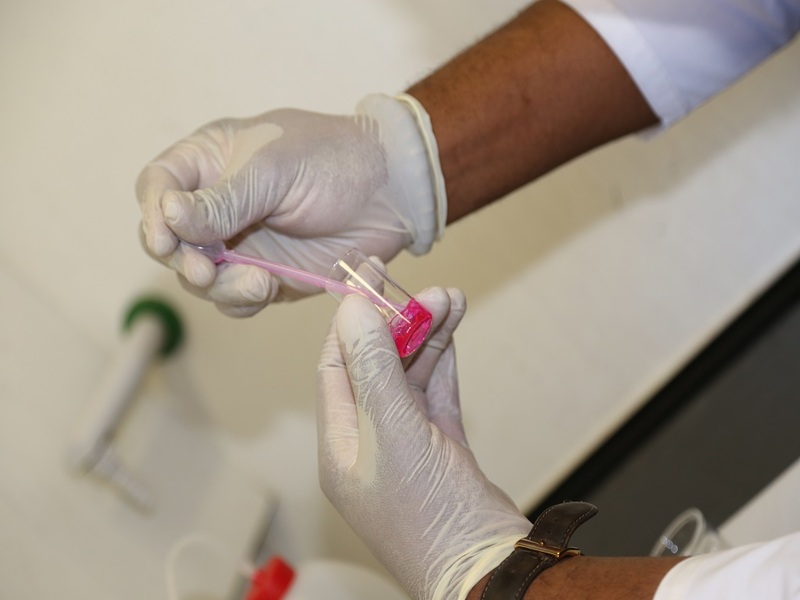 The basic principles of the novel detection have already been developed by the University of Pretoria (UP). However, the concept requires additional research to translate the proven laboratory methods into feasible diagnostic devices. The principle of the test goes by the acronym of MARTI: Mycolic acid Antibodies Real-Time Inhibition test. It detects patient serum antibodies to mycolic acids as biomarkers of disease, unperturbed by HIV and independent of sputum samples; therefore ready to configure into a point-of-care medical device. Current tuberculosis diagnostic tests have been shown to exhibit problems that include the long time period between testing and accurate diagnosis, insufficient sensitivity, inaccuracies, and, in some cases, being expensive. Most of these existing methods make use of sputum samples obtained from the patient. The new methods that are being explored will not only be able to diagnose patients using blood samples, thereby covering child TB, extrapulmonary TB and TB in HIV-burdened populations, but will reduce the time period between testing and diagnosis of TB. One of these methods employs mycolic acids and antimycolic acid antibodies as the indicators of presence of the disease. The MARTI assay makes use of mycolic acids and antibodies against mycolic acid for the detection of TB using a biosensor. Although this method has been successful in the serological diagnosis of TB, the biosensor equipment is currently costly, and requires highly skilled personnel for operation – making the system unfeasible for simple diagnosis. As a result, a new device needs to be developed, employing the use of mycolic acids and anti-mycolic acid antibodies in a simple process that can be used with minimal effort in a point-of-care set up. The MARTI concept could be applied as a screening tool with value in cases of individuals who are at high risk of TB infection, such as medical staff and those working in the mining industry. Outputs from this project will be taken forward by the University of Pretoria start-up MARTI-TBD for potential commercial roll-out. A point-of-care, serum-based tuberculosis test is being developed by making use of the MARTI technology. This device will address the current short falls of existing technologies that will reduce the time period between testing and diagnosis of TB.